Note: There are pictures in shards of glass that scroll throughout the credits. The first set of pictures are from Unbreakable, the second set is from Split, and the third set is from Glass. 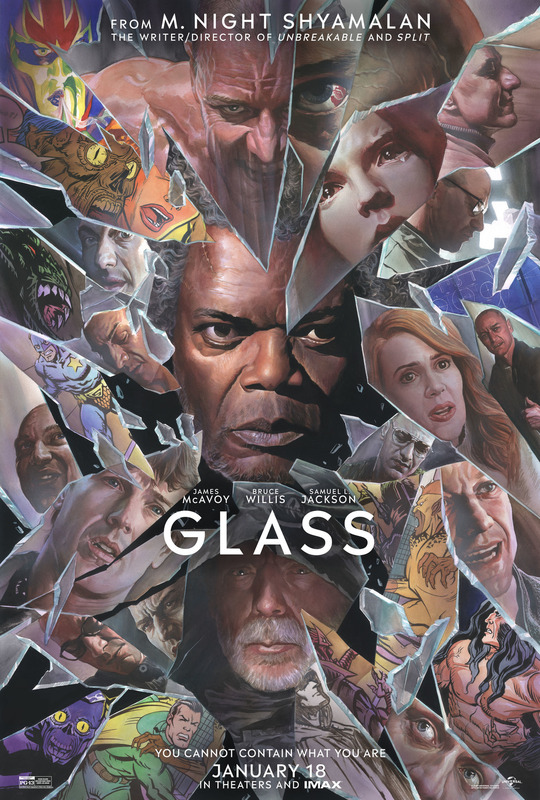 Was seeing Glass in IMAX worth the cost?